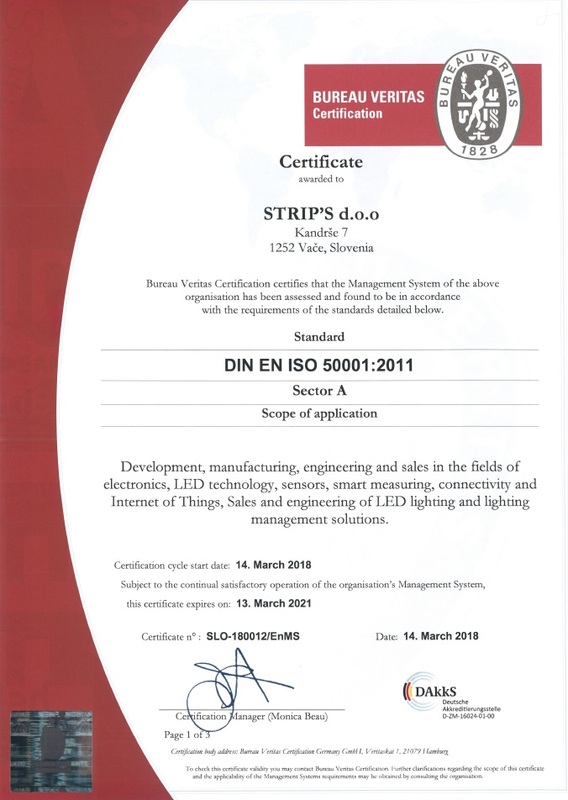 Strip’s successfully completed the certification process, demonstrating their compliance with the ISO 50001 standard on consistent energy management in December 2017. The standard specifies the requirements for a consistent energy management system and is the foundation for more efficiently managing energy use and greenhouse gas emissions. Rationalisation of logistical, procurement and sales processes. 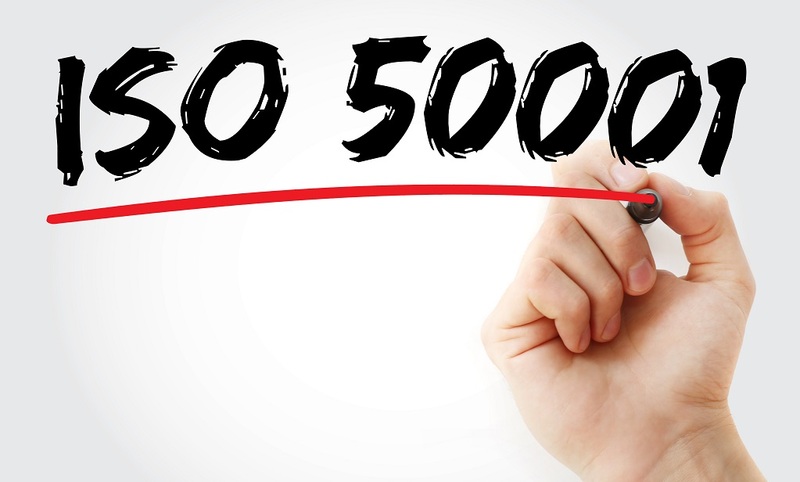 The ISO 50001 will help us develop, maintain and implement processes that will allow us to manage energy more efficiently. 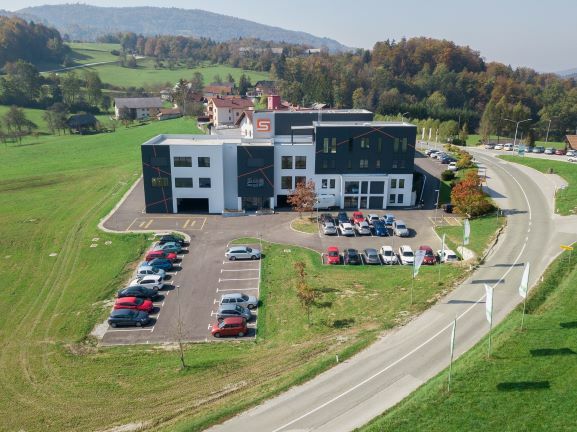 IFA represents one of the main trade fairs for Strip's and acts as an important meeting place with our key customers in the industry of white goods and household appliances.